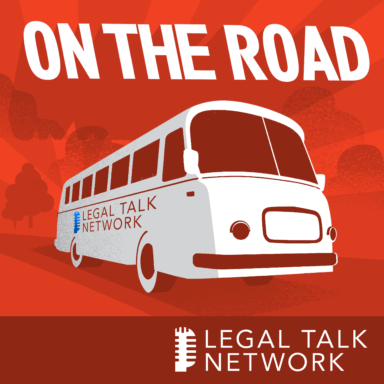 Legal Talk Network Producer Laurence Colletti interviews Judge Toni Clarke, immediate past chair of the National Conference of State Trial Judges (NCSTJ), at the 2015 ABA Midyear Meeting. Judge Clarke discusses the six conferences that deal with issues that impact the judicial system and why they are important. She explains the ABA Judicial Clerkship Program and the benefits to a diverse group of law students. Toni Clarke is a judge on the 7th Judicial Circuit for Prince George’s County in Maryland.